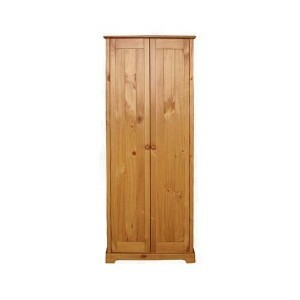 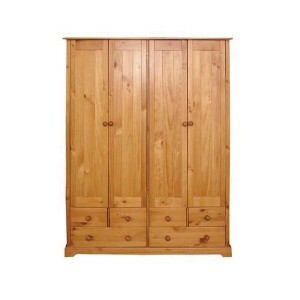 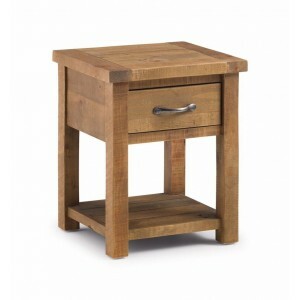 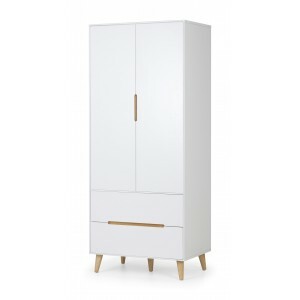 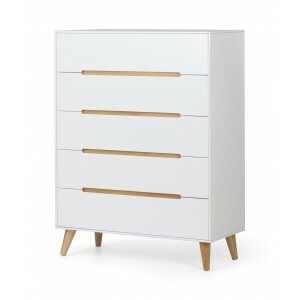 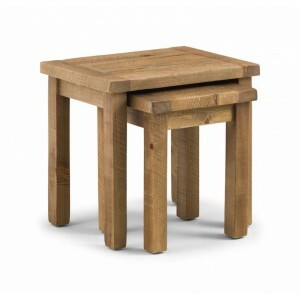 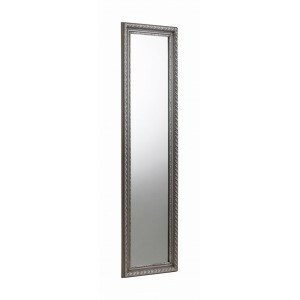 Constructed using the finest American White Oak and Oak Vene.. 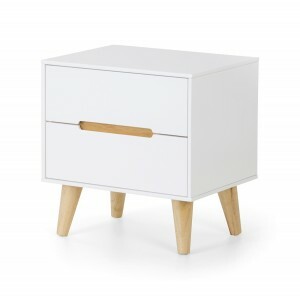 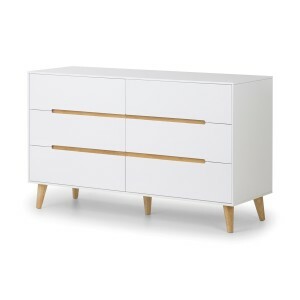 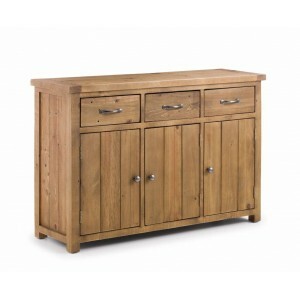 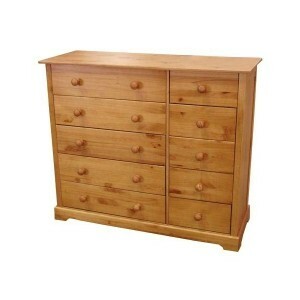 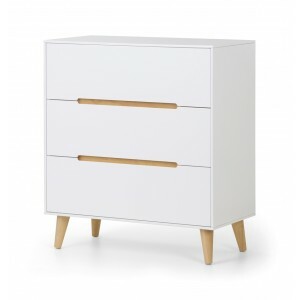 The Aspen Sideboard is great for storage, including 3 drawer.. 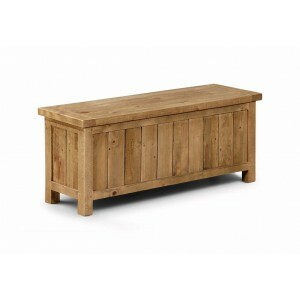 Solid Reclaimed Pine Bench suitable for use with the Aspen D.. 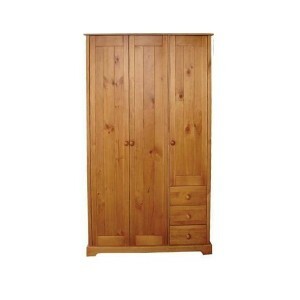 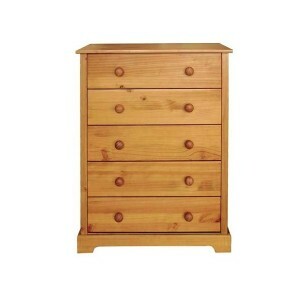 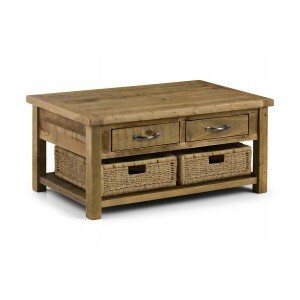 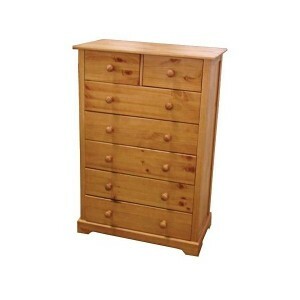 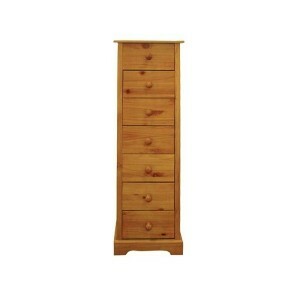 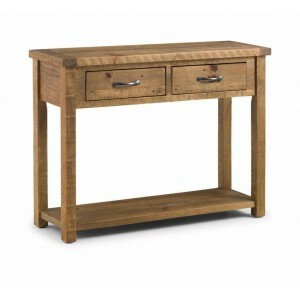 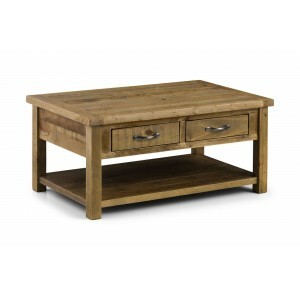 Constructed using Rough Sawn Solid Reclaimed Pine, the Aspen..